Peter is an engineer and business specialist with over 30 years of experience serving the process industry. 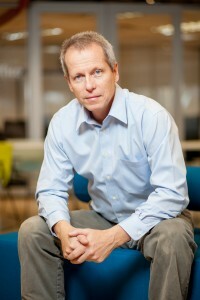 Prior to joining Mycodev Group he was the CEO of the Coleson Power Group Inc for 11 years. He has also served as the director of ADI Group Inc and director of engineering for NB Power Generation Corporation. His work ranged from major power utilities, water utilities and waste management utilities.